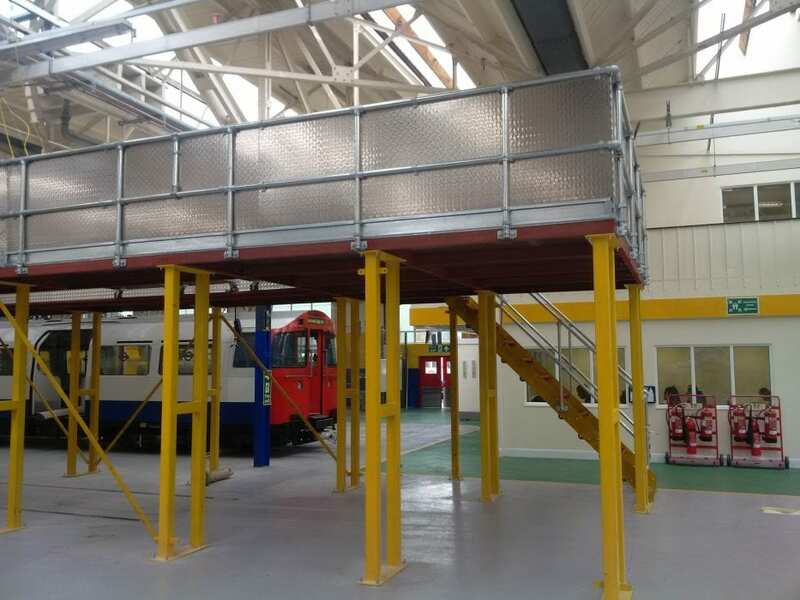 A novel railway embankment stair product designed for a client, won two awards at the Highways UK show held at the NEC, Birmingham in November 2018. Categories won were for the materials innovation award, overall winner and safety category winner. 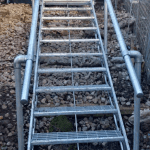 This innovative product was designed to solve a long standing problem where conventional railway embankment stairs cannot be fitted due to restricted access. Now stairs can be installed with the minimum of equipment as all parts can be hand carried to site and assembled. 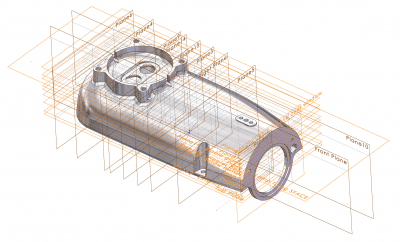 Made possible by exploiting the high strength properties of HSLA structural steel significantly reducing weight.